Since the invention of the pop-up ad, internet users have been at war with internet advertisements. Pop-up blockers cut into revenue, so advertisers invented the auto-playing video. Today, over 20% of Americans use an ad blocker, and Google’s popular Chrome browser blocks ads automatically. It seems clear that the consumer is fed up with the way ads are served to them. Inbound marketing takes a different approach, and that’s led to some pretty significant success. One of the most notable differences between inbound and outbound marketing is the approach to customers. Outbound marketing is the old way, where ads are blasted out to anyone, meant to interrupt the customer and make them pay attention. They’re sent outbound, and the customers have no way of interacting with the ads. 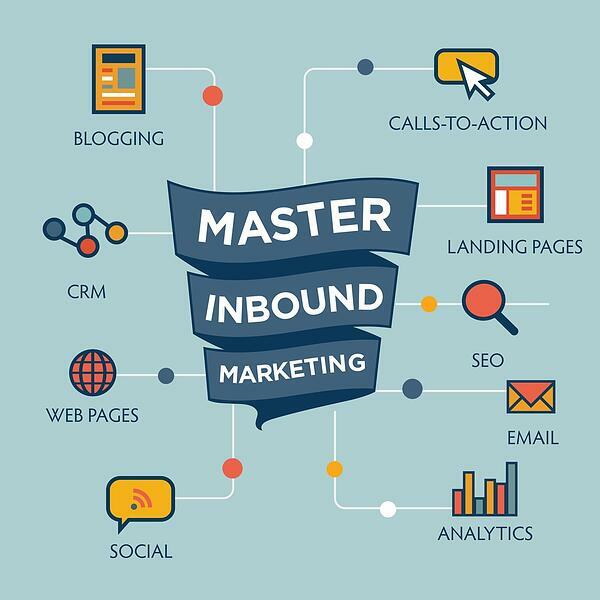 Inbound marketing seeks to bring customers to them, using SEO, social media, blogs, podcasts, email newsletters, or eBooks. This content is shared and passed along, referring people to the desired website to generate sales. Inbound marketing is meant to answer the questions that customers are asking online, allowing the customer to find the information they need. 1. Business owners are in charge of their content. A woodworking business might blog about their process creating a chair. They could pair that with a Facebook or Instagram account with pictures of the finished product and a link to their other work, plus a way to order. Property management companies can offer tips to would-be landlords to show their expertise and create a relationship the customer will remember when they decide to have a professional company manage for them. No matter the size of the business, anyone can operate a small social media presence. Customers can find them through SEO, and if the business has a blog to educate customers about goods and services, they can share with their friends to bring in more businesses with a strong call to action. 2. Inbound marketing saves money. Outbound marketing relies on catching someone’s attention and keeping mindshare for a later date when a customer will need the product. Between billboards, poster, radio, TV, and online ads, outbound media has to cover a lot of bases. Inbound marketing relies on customers that are already looking for the product, so there’s no need for broad coverage. Businesses can save money by hiring marketing companies that specialize in digital content and SEO instead of using less effective traditional advertisement. 3. You build relationships. There’s a higher degree of interaction between businesses and customers with inbound marketing. Customers seek out a product or service online, find a business’s website and read their content. If the business’s posts are educational, they’ll be established as experts and customers will be more likely to trust them. This leads to purchases and recommendations to their friends. The internet changed how we buy products, and inbound marketing uses the strengths of the internet to reach consumers that want to be reached. A social media presence can increase recommendations and bring in more business. In the age of the ad blocker, consumers have spoken. They don’t want advertisements intruding on their content. They prefer to search for the products or services they need and ask friends for recommendations. Inbound marketing allows customers to find products and services based on need, so the overhead is less than outbound marketing, which fights for a slice of limited consumer attention. Learn how to review your operations, finances, and marketing plan while creating a game plan for success at our newly launched Gameplan 101 page. Overwhelmed? 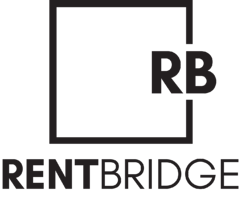 Contact Rent Bridge, and we will create a Game Plan for you.